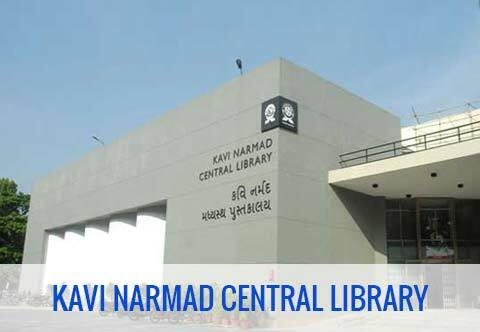 Virtual Civic Center provides simple and convenient way for citizens to access various services from anywhere at anytime. 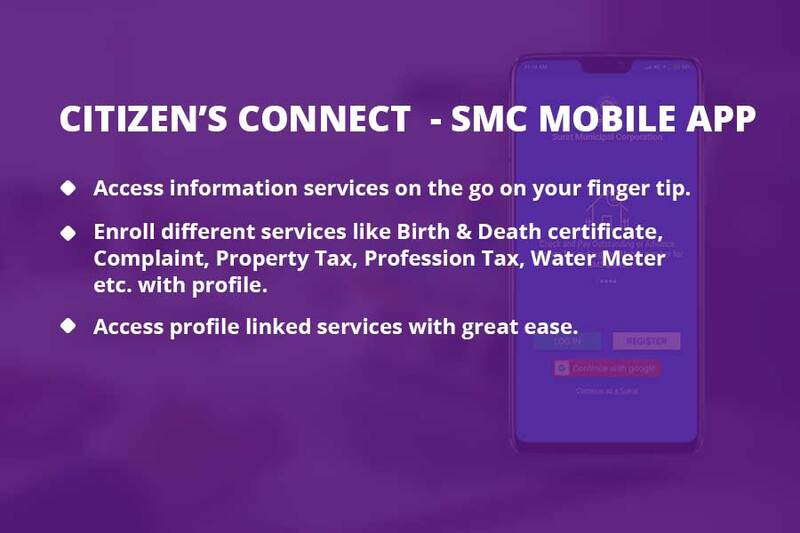 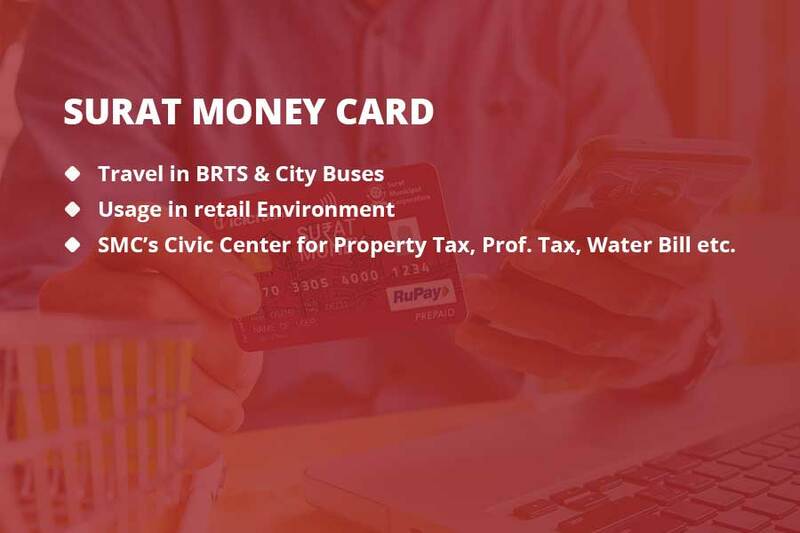 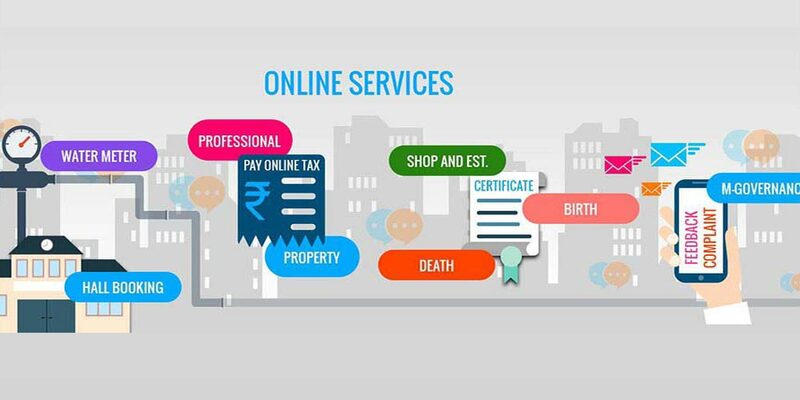 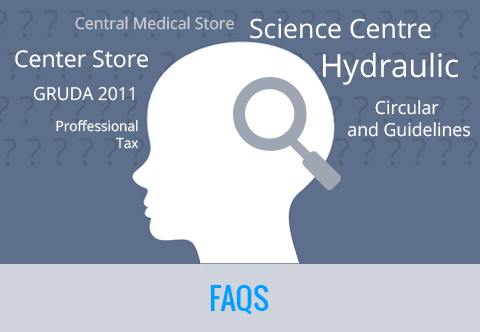 Citizens can use Virtual Civic Center to pay Property Tax, Profession Tax, Water Meter Bills; obtain Birth and Death Certificate; etc. 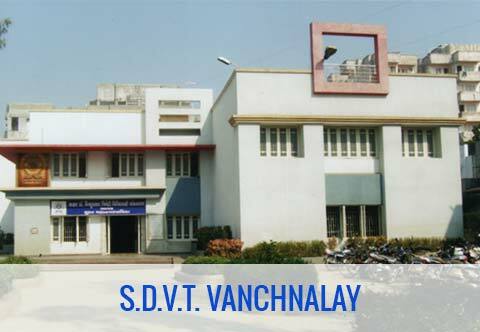 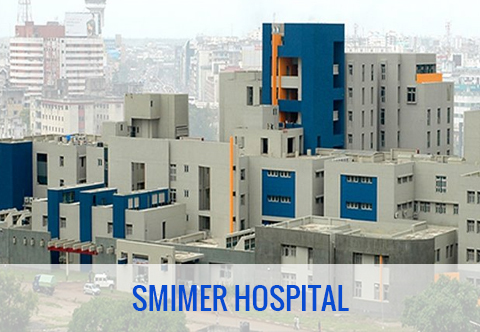 Surat Municipal Institute of Medical Education & Research (SMIMER) has been established by the Surat Municipal Corporation. 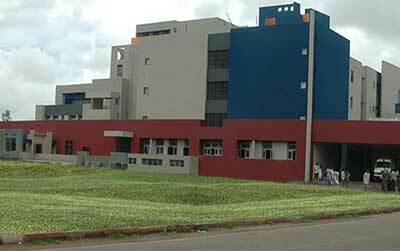 It provides tertiary level health care to its citizens and quality medical education to the student. 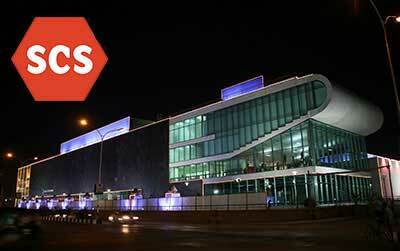 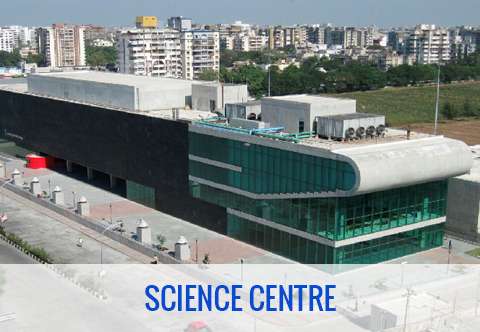 Science Centre premises consists of the Museum, Planetarium, Art Gallery and Science Center. 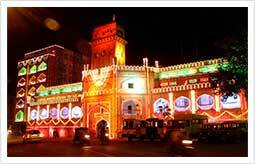 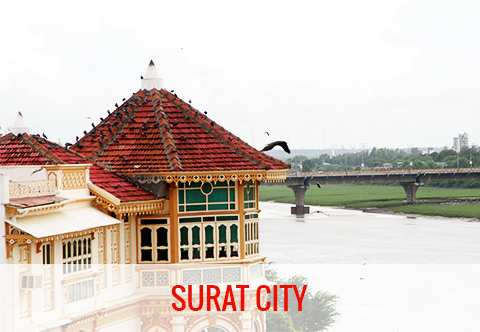 Museum showcases the rich heritage and history of Surat, while the Science Centre has Fun Science Gallery, 3D theater, Diamond Gallery. 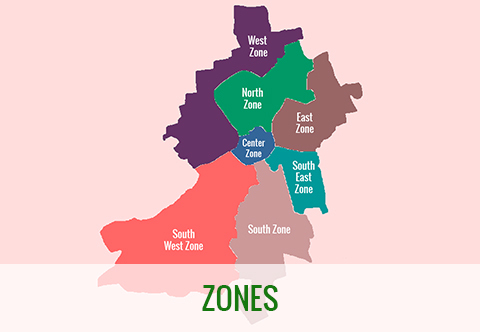 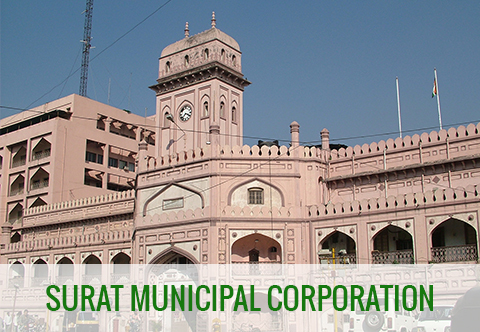 SMC’s GIS portal depicts spatial information visually and allows citizens to get useful information pertaining to Town Planning, Development Permission, Property Tax, etc. 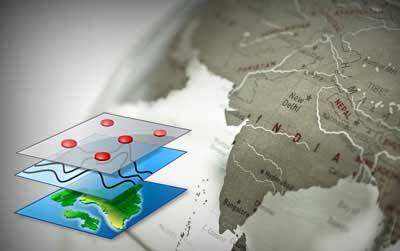 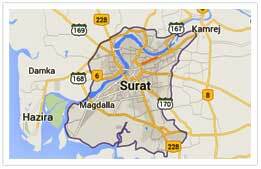 on map. 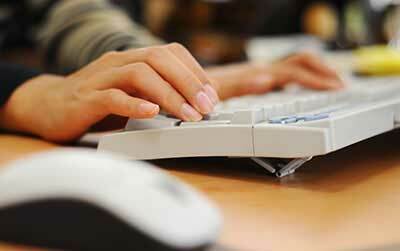 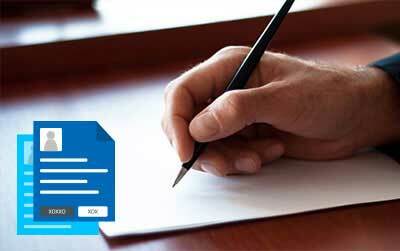 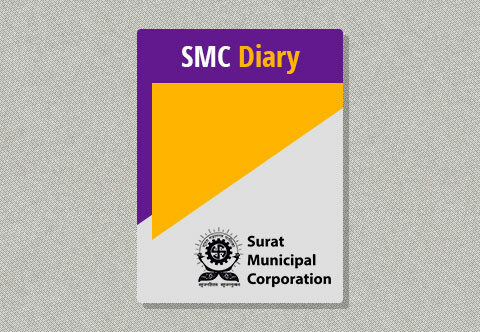 SMC has taken an initiative to make various downloaded forms available at free of cost. 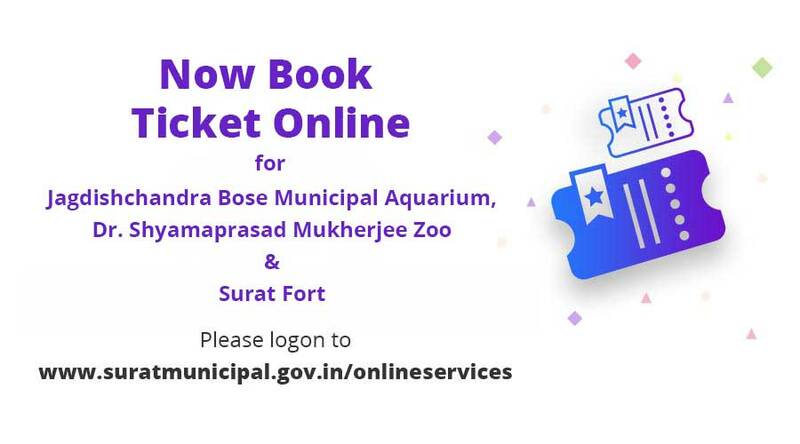 Citizens can download and use below mentioned forms. 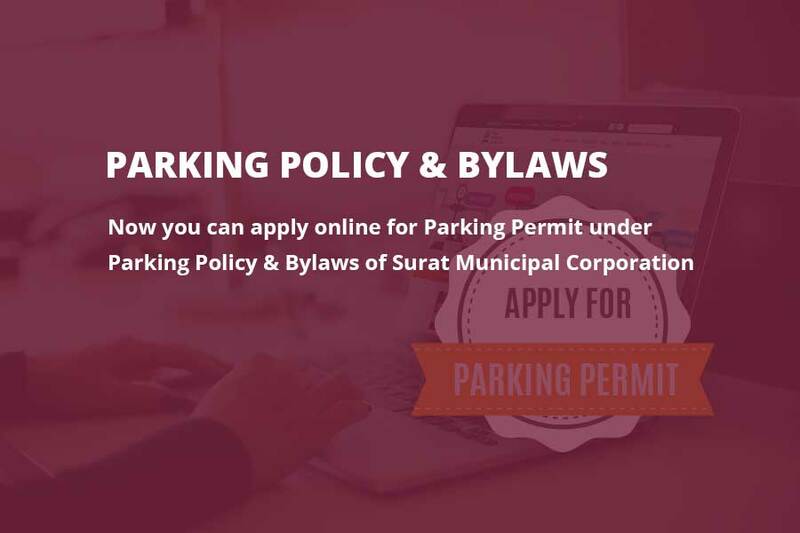 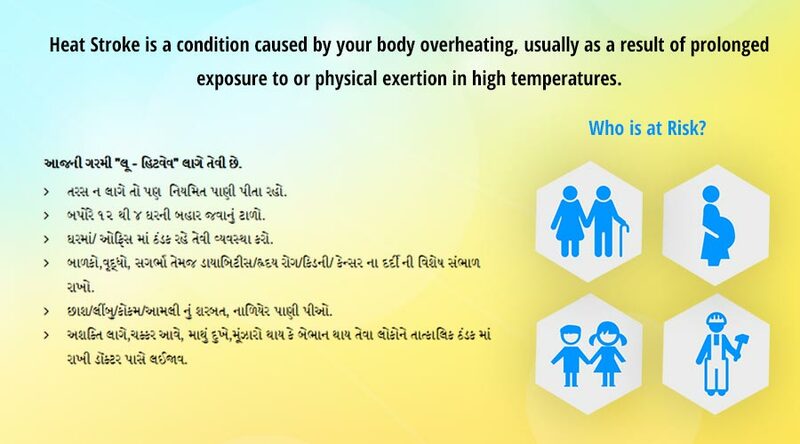 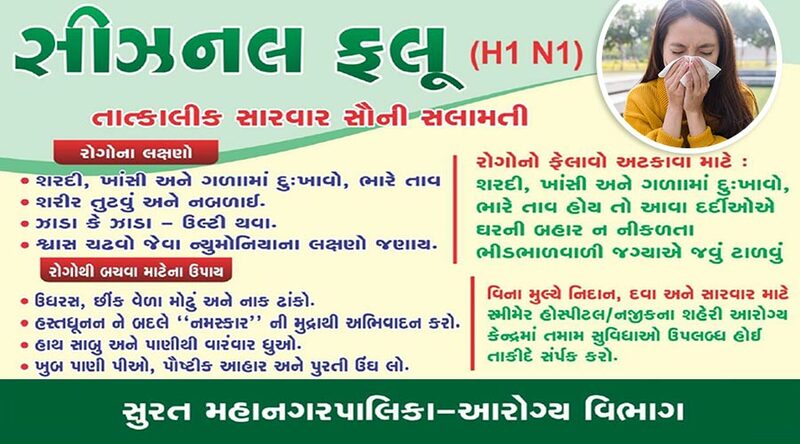 The same will be accepted at concern offices of Surat Municipal Corporation without paying prescribed form fee. 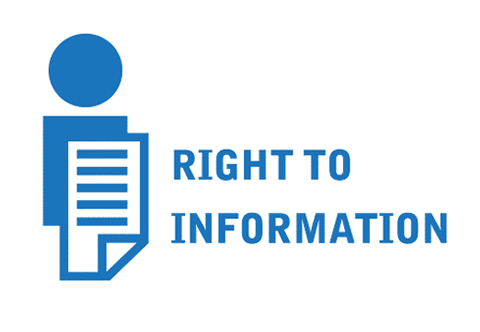 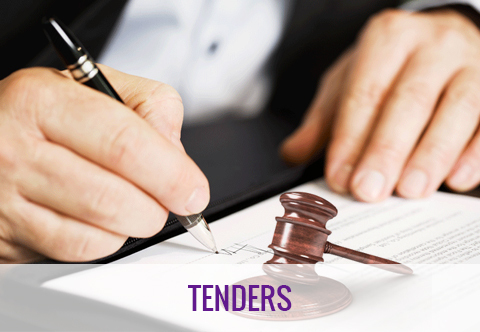 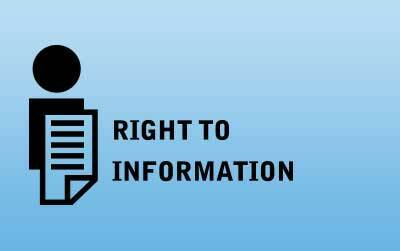 The section on RTI provides details of the Public Information Officer, Assistant Public Information Officer, Proactive Disclosures, application forms and other important details. 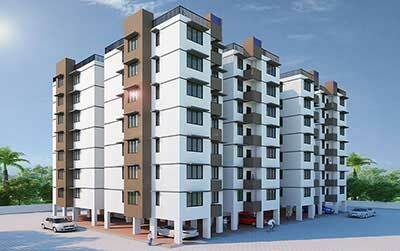 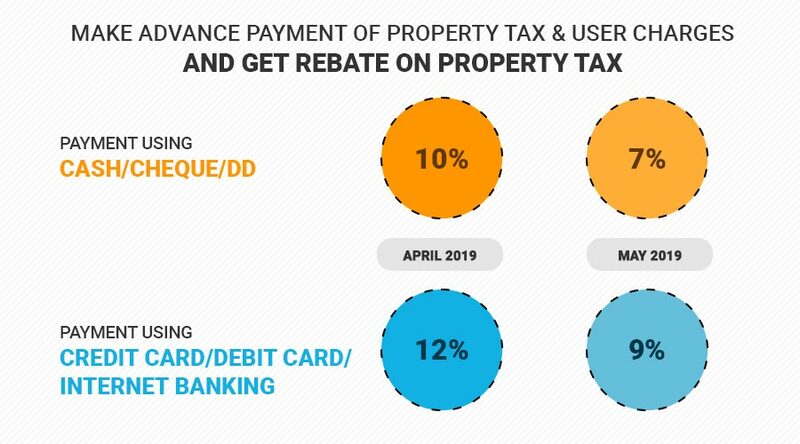 Under the PMAY/MMGY scheme, government intends to provide the affordable housing under different categories. 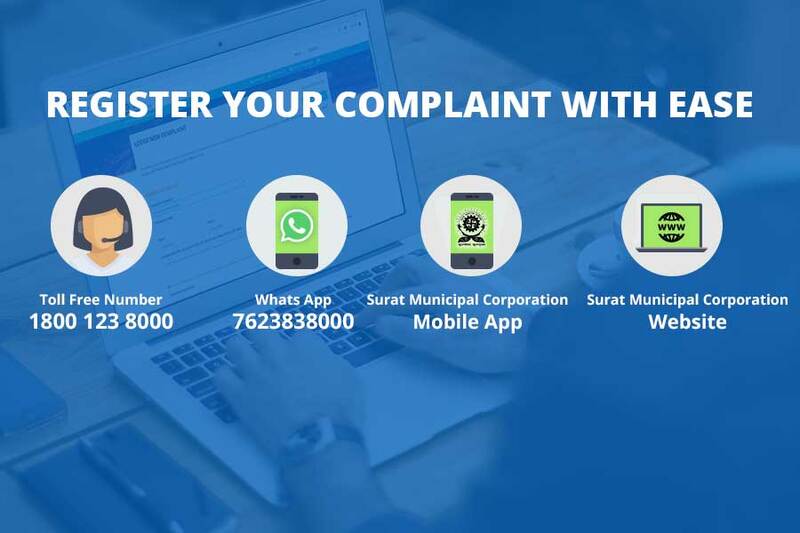 Citizens can register their complaints very easily using various channels like website, mobile app, helpline and whatsapp. 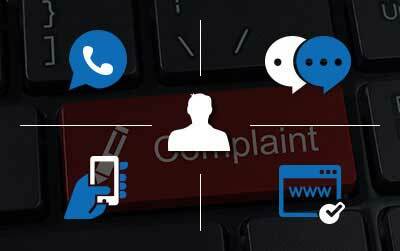 A Complaint Ticket is provided for tracking purpose. 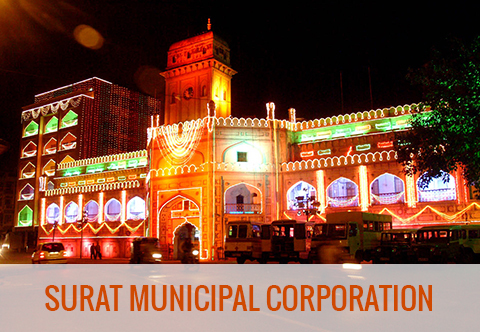 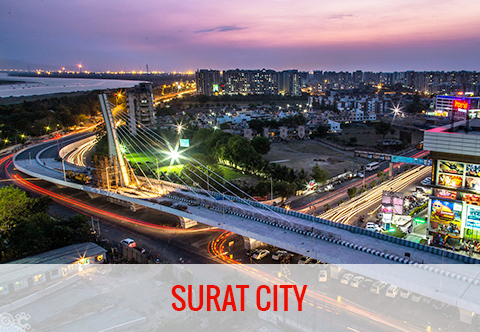 Surat Municipal Corporation is a local self government which has come into being under the Bombay Provincial Municipal Act, 1949.